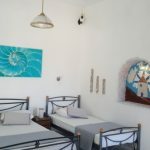 Venetos Studios - Explore the best destinations! 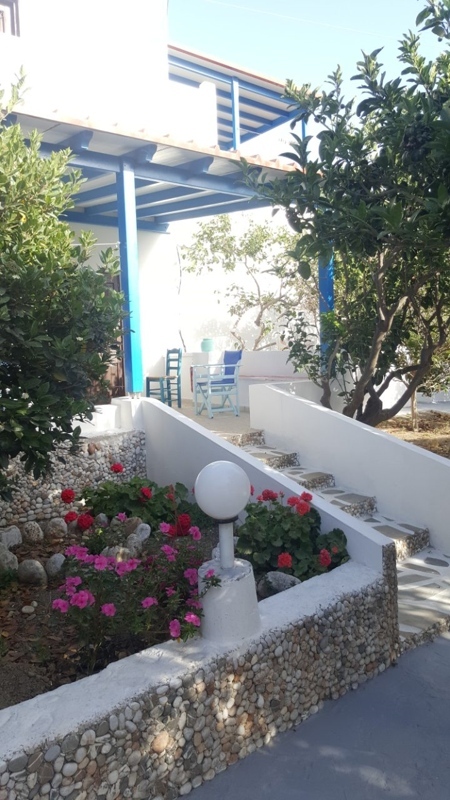 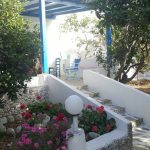 The Venetos Studios is a family run complex located in the picturesque bay of Livadi, Astypalaia, 1 km southwest of Chora and less than 100 meters from the most beautiful beach on the island. 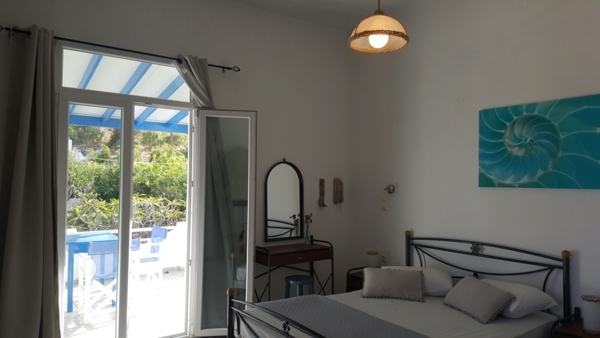 The Venetos Studios , rooms and apartments have direct and convenient access to all cafés and restaurants as well as to the island’s nightlife. 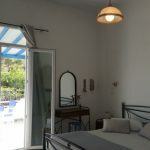 They are built in a lush garden with beautiful flowers and orange trees in the best position, both by the beach and close to the city center, offering a warm family atmosphere combined with the Greek hospitality. 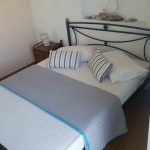 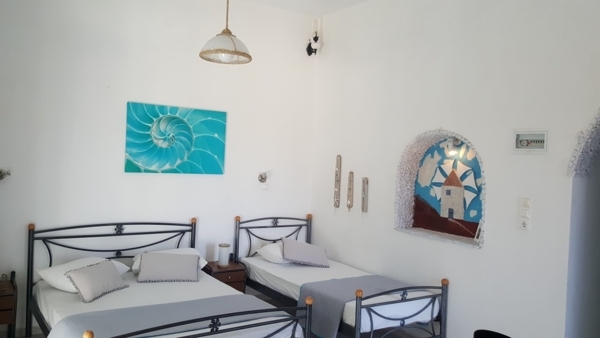 The Venetos Studios consists of 2 independent houses (can accommodate 2 to 4 people), 2 comfortable apartments (can accommodate 4 people) and 3 Studios (can accommodate 2-3 persons). 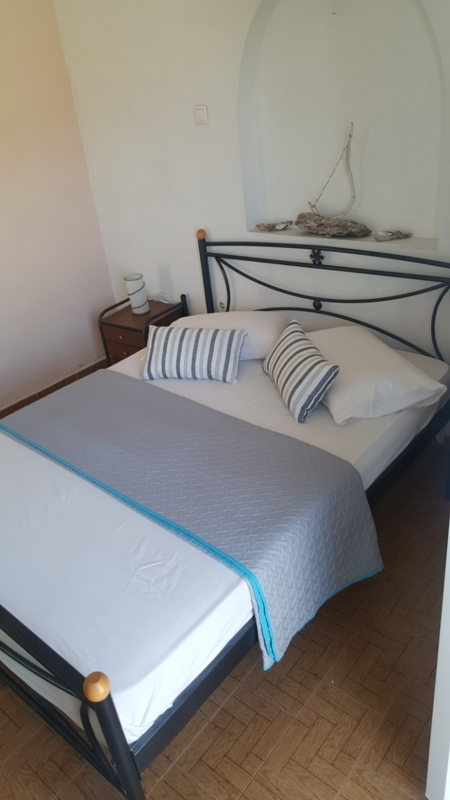 All our rooms are fully furnished and equipped with kitchen, air conditioning, TV and free wireless internet access, providing a comfortable and relaxing stay.